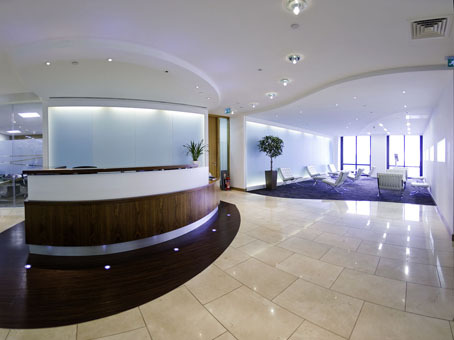 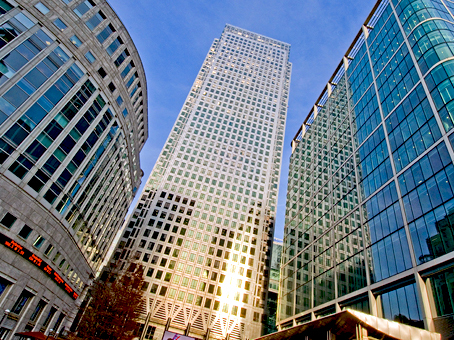 The serviced offices occupy the 37th floor of 1 Canada Square in Canary Wharf. 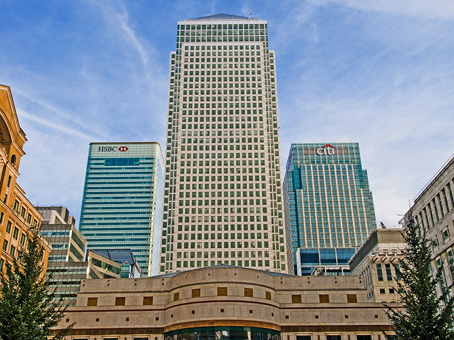 As one of the tallest and distinctive structures in the UK (it was the tallest before the completion of The Shard), the landmark building provides both spectacular views over London and a prestigious business address. 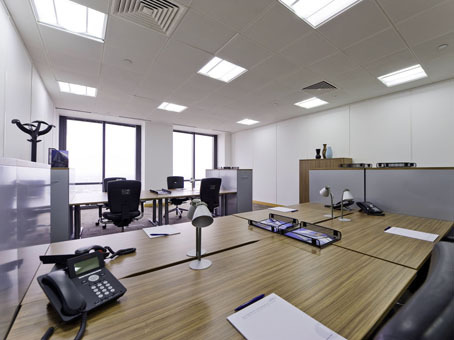 The ground floor of the building provides many amenities including restaurants, bars, a retail mall, and a gym - there are many other amenities in the immediate vicinity of the building, also.